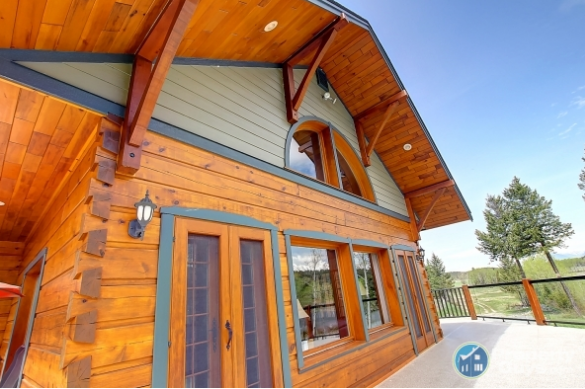 There are not many Trappeur dovetail log homes for resale and ready to move in. Here is your opportunity, a Trappeur dovetail log home with lakefront. Words do not justify the beauty of this one, follow the link and see for your self. This entry was posted in Blog and tagged dovetail log home, for sale, lakefront, log, Log home, sale. Bookmark the permalink.